Learning how to use an air fryer is one of the last things people do when considering whether they should get one or not. Many get easily excited with all of the possibilities an air fryer has to offer that they tend to forget about the part where they’re actually involved in. This can be a costly mistake, though, so it’s very important to get to know how you’re supposed to operate one right off the bat. 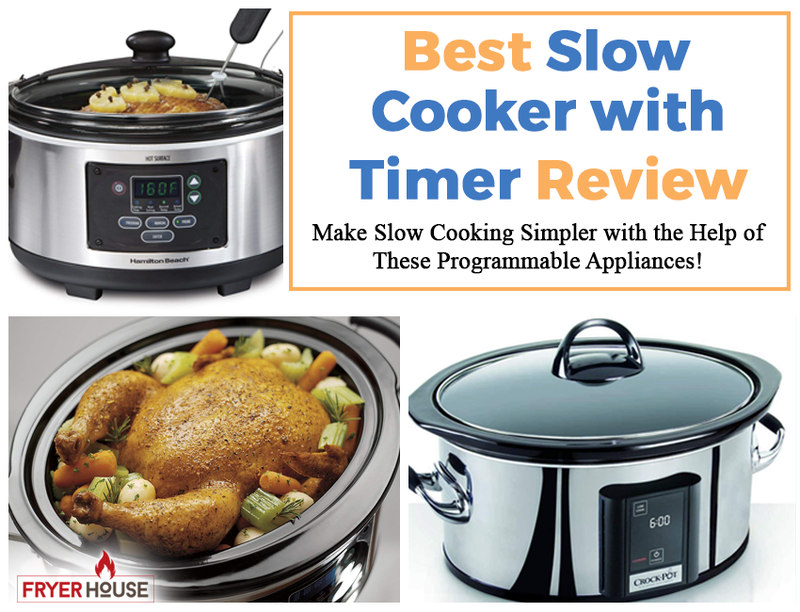 The promise of ease of use may be true for most of these appliances, but not everyone has the same amount of patience. Some people might expect that all they really need to do is plop the ingredients into the cooking basket, press some buttons, and they’re all set. While these are the gist of it, there are, of course, more to air frying if you want the best results. 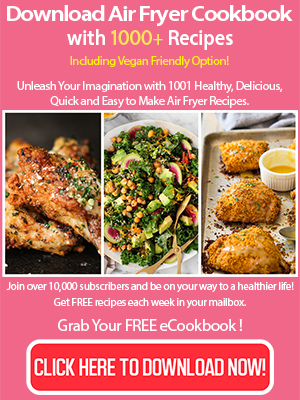 By learning how to use an air fryer, you can manage your expectations and assess whether you’re willing to take the necessary steps to use this device. 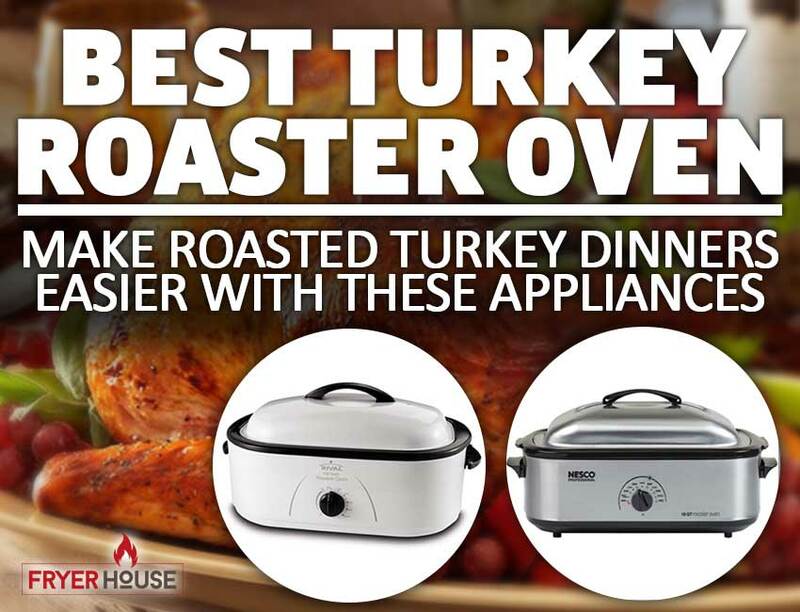 Again, best air fryers are very simple appliances. They don’t require a lengthy ritual for them to work perfectly because they were engineered with your convenience in mind. It’s just that you also can’t expect everyone to bother with shaking the basket a little or filling the basket with just the right amount of food. Depending on the unit you own, doing these are often very crucial to the air frying process. 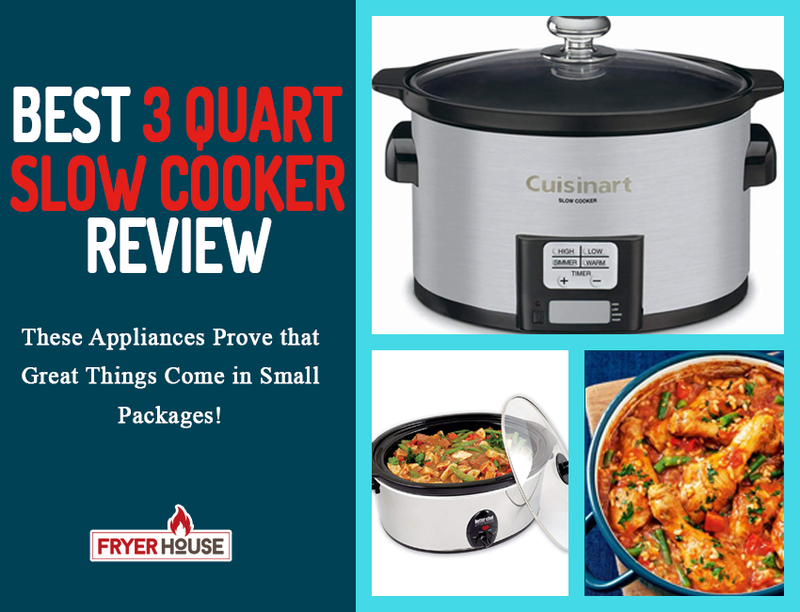 There are also a few more steps that you will want to know if you really want to make the most out of your air fryer. If you’re one of the many consumers who are not exactly sure just how easy to use air fryers can be, here’s a quick step-by-step guide that might just help you out. Like in any other cooking methodology, the very first thing you should do is to prepare the food you’ll be cooking. Most ingredients aren’t always bite size and ready to cook, so you have to do the washing, peeling, and chopping in this step, mostly. If you’re going to cook a ready-to-eat frozen product, all you’ll really need to do is take it out of the freezer. 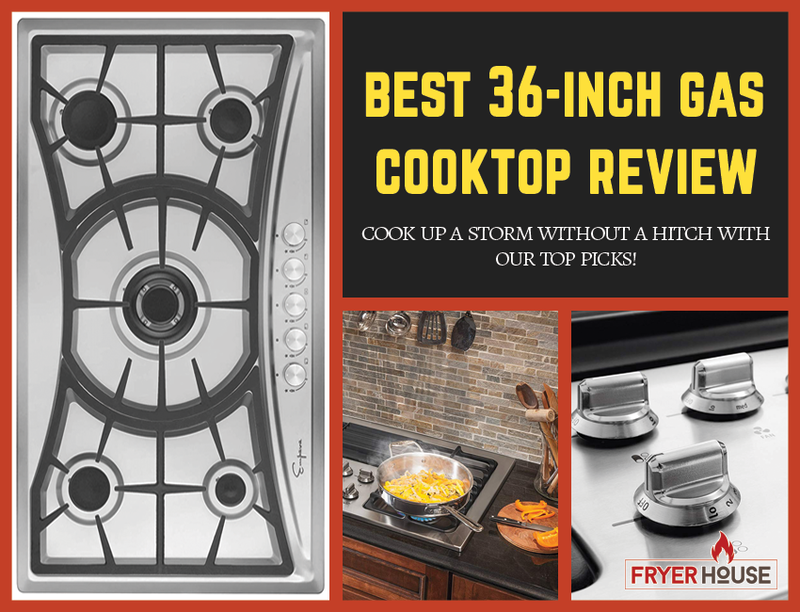 Most air fryers will be able to cook it nicely straight out of the fridge, making them very convenient options for quick meals. Those who like to make their fried dishes with batter, check with your air fryer’s manufacturer whether they can work with such before doing anything. Some air fryers won’t be able to cook really wet ingredients while crumbs and dustings will be blown away by the moving air as well. You might just waste your time, effort, and food because of these, so it’s better to be prepared. 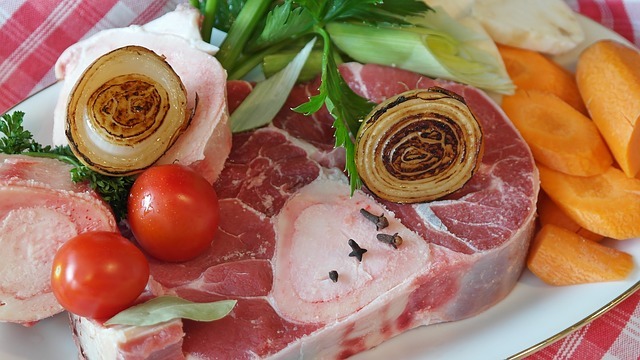 If you’re going to use wet ingredients like meat and freshly washed veggies, make sure to pat them dry first as well. This way, your air fryer won’t have to work extra to dry the food and get to use its capacity to actually cook your food efficiently. You can also wrap your ingredients with aluminum foil if you want to make the most out of your cooking basket’s space. 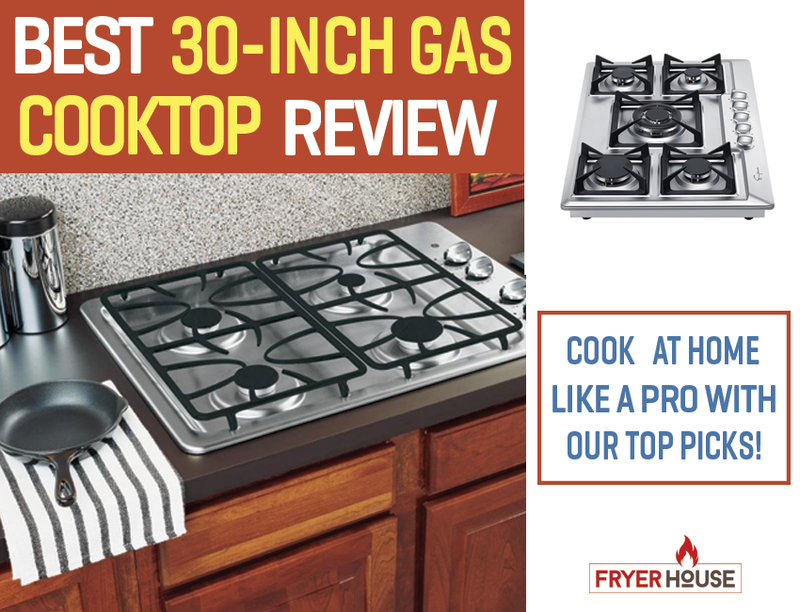 This will let you cook two different dishes in one go without the need for any accessory. Once your ingredients are prepped, the next step is to prepare your air fryer. If you’re going to use accessories, grab them now. It’s best to have them on hand so you can also clean them up if they need some rinsing. You should also check if the air fryer is clean and dry before plugging it in and starting it up. 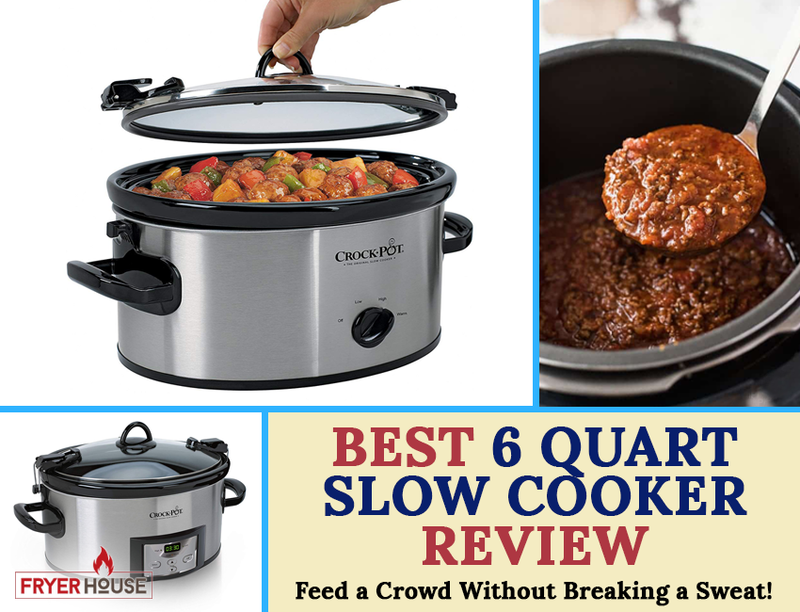 Crusted old food can affect the taste and smell of your dish, so it’s best to make sure that your air fryer is completely clean before using it. While this is still a part of preparing your appliance for cooking, it’s still worth a special mention because it’s something a lot of people tend to forget. Even when your air fryer says that it doesn’t need to be preheated, it’s best to give it a good five minutes to itself to warm up. It really helps in producing crispy and crunchy food, so it can really be a great additional “hack” to your air fryer dish. To preheat, set the appliance to the highest heat level and leave it on for five minutes. That will do the trick to heat up your unit nicely in just a short amount of time. Once the air fryer is already hot, it’s ready to start cooking. Load the ingredients into its cooking basket. Make sure to use the right accessories if you intend to use them. Also, make sure to use them properly so you can make the most out of them. While loading your ingredients into the air fryer, another key trick how to use an air fryer is to avoid crowding the basket. Your ingredients will need all the space it can get so it can be exposed to hot air, while the hot air also needs room to move around. Don’t think that you’ll get away with filling the basket to the brim as that will only lead to an undercooked mess. The next thing you should do is to add some oil into your air fryer. While you can skip the oil entirely, it’s still useful if you want to make sure that your ingredients won’t stick together or to the basket while cooking. It will also give your dish the fried taste that only cooking with oil can give. 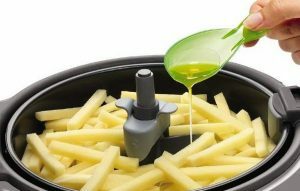 To stay true to the health benefits of air fryers, use canola oil when cooking with this appliance. Deemed as the healthiest cooking oil by experts, it will let you enjoy crispy, fried dishes without the guilt. Different ingredients require various cooking settings when it comes to air frying. 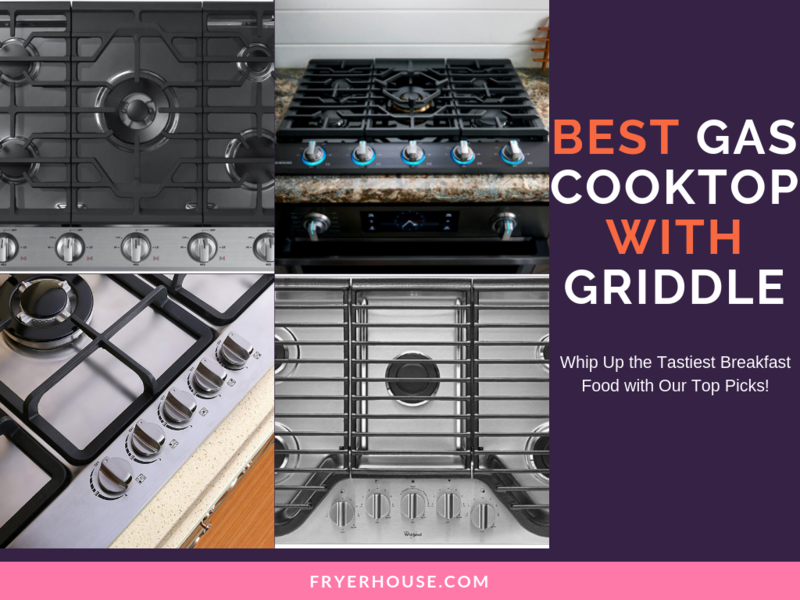 To know how long your food should cook and how hot it should be, you can always refer to the many guides online about air frying. Most units also come with booklets that will give you a rundown on durations and temperatures each ingredient require. You can stick to these figures or experiment a bit if you’ve already gotten the hang of using an air fryer. To ensure even cooking, shaking or turning your ingredients is also necessary for many air fryers. Dishes with bite-sized ingredients like fries, need to be shaken a bit so each piece will get exposed to the hot air and get thoroughly cooked. Dishes with bigger portions, like pork chops and fried chicken, will need to be turned in most cases. It’s best if you can pause your timer to do this so you don’t have to re-do the settings in the middle of cooking. Once the timer has gone off, you should always remember to check your ingredients’ doneness before taking it out of the basket. This way, you won’t have to learn the hard way that your chicken is still pink inside. It will save you the hassle of putting everything back to the basket by bothering to check first whether your dish is already cooked. If they’re not done yet, you can go for another 5 or 10 minute round again. This number depends on the doneness of your ingredients. Feel free to adjust accordingly. Once done, serve and enjoy the food you cooked. It’s best to clean up your air fryer every after use. This way, old food won’t dry up and crust in the food rack making it gross and hard to clean later on. It will also help prevent your unit from getting smelly and sticky as you’ll be able to remove the excess oils in it right away. 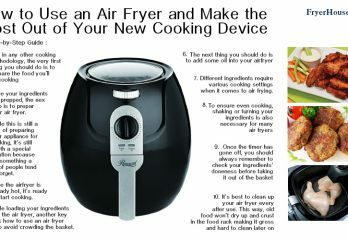 To clean your air fryer, take out the cooking basket and rinse it out with water. Some units have dishwasher-safe parts so you can also easily just put it in the washer and you’re good to go. However, if there are some food bits stuck into the basket, soak it in water first to loosen it up. Then, wash it by hand to thoroughly remove it. 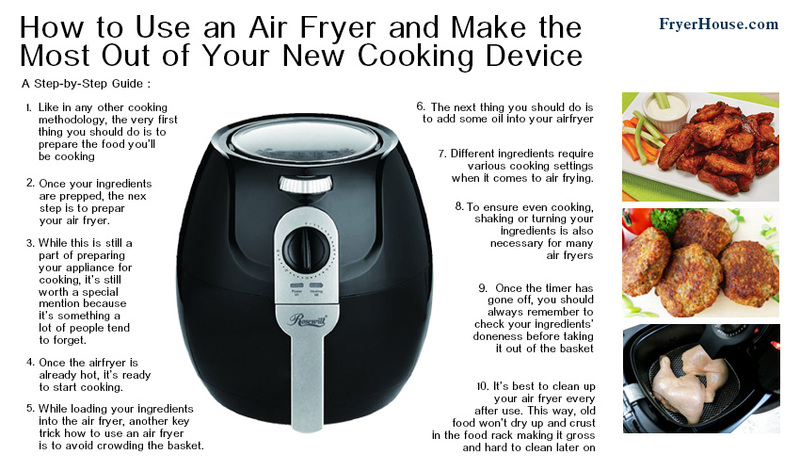 Read more air fryer guidelines here. 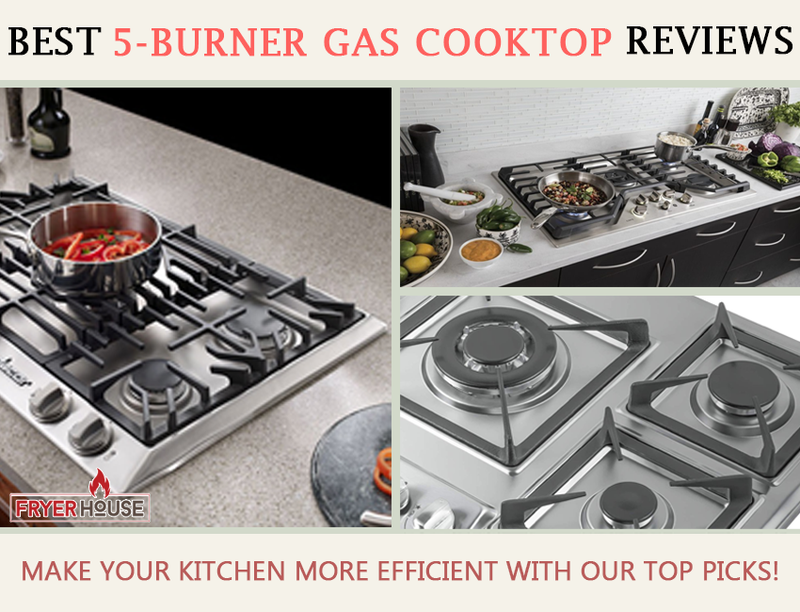 Despite being composed of several steps, no one can deny that operating these appliances is simple. 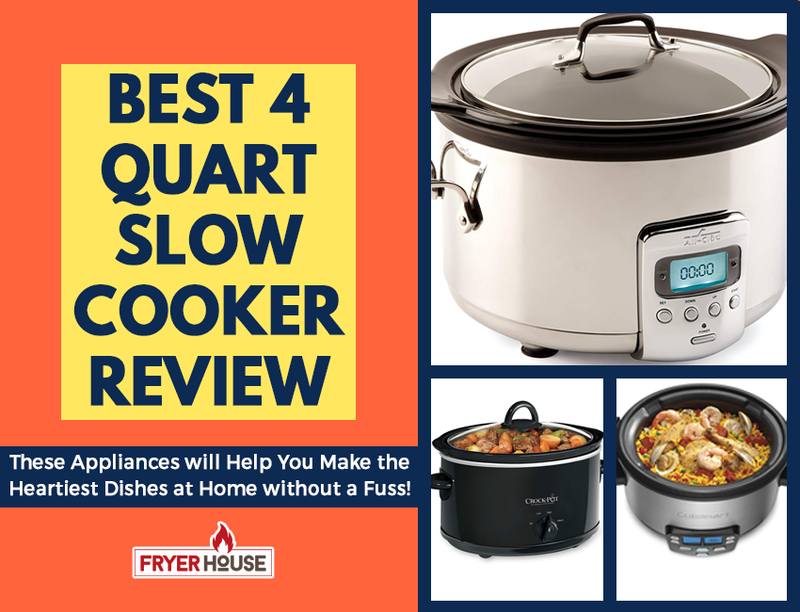 You just need to know how to use an air fryer to assess whether you’re willing to do as much, though, so you can use it to its full capacity. These things can really do a lot for you in the kitchen, so they’re guaranteed to be very handy. It’s just up to you how well you’re going to use it. 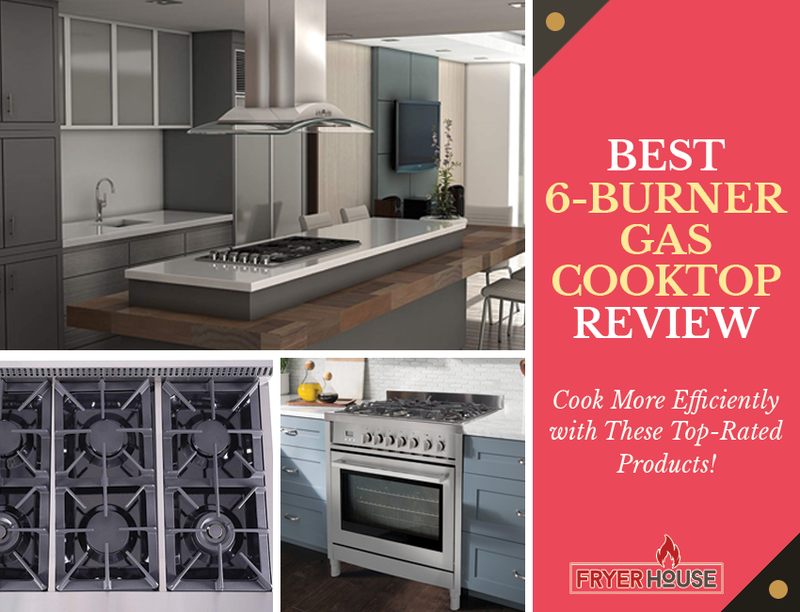 And to give yourself a good idea how proficient you can be in using these appliances, you first need to get to know how to use one. Thank you this is a great help now need some receipts.